We offer a complete 'start to finish' service. From extrusion to the delivery of packaged products. 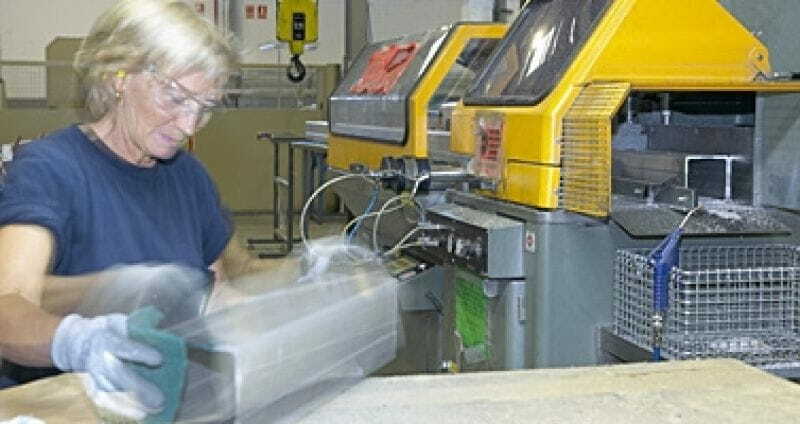 Extrusion is the process which profiles of any design are obteined from cylindrical bars. 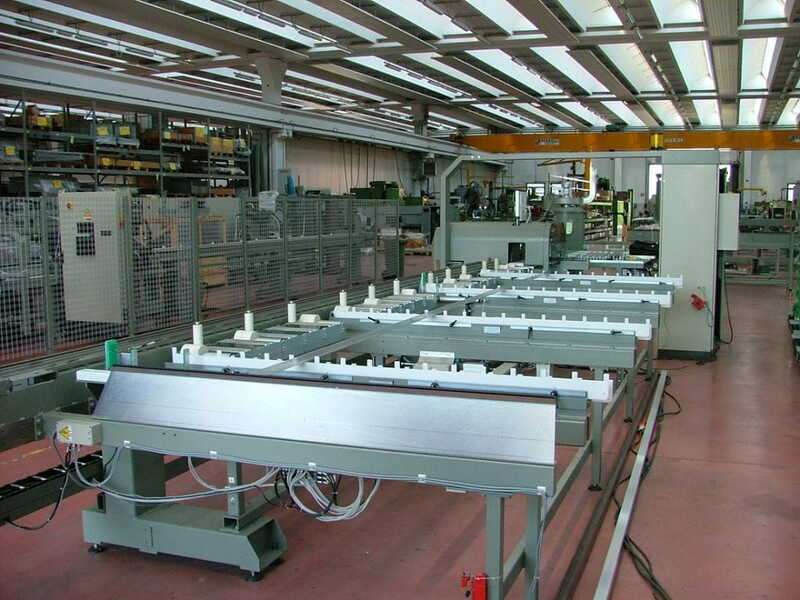 Expertise and skill in the use of extrusion technology are essential during this phase. 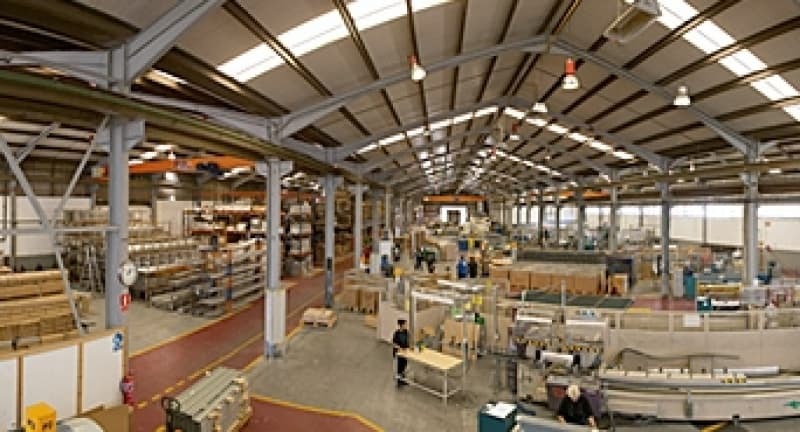 We manufacture semi-finished products and parts from extruded aluminium sections and add, where necessary, components made from other materials. TECALUM has acquired extensive experience in this field and we now possess totally renovated facilities, incorporating the latest technological advances in the market. We have 4000m2 working area in our state of the art machining centers, which perform those operations necessary for obtainning any product desired: with precision cutting, milling, stamping, and bending equipment, among others. 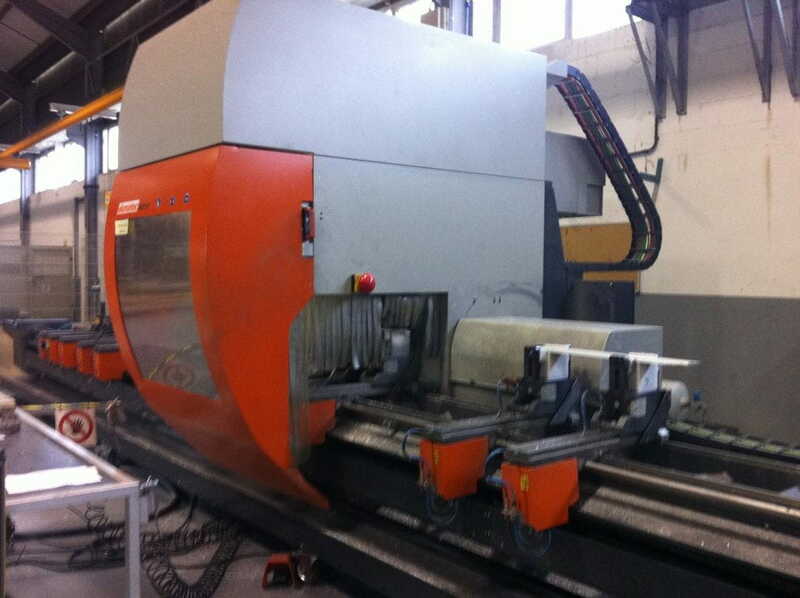 TECALUM has invested in machinery and technology in order to carry out machining processes of all kinds. Our goal is to offer our clients optimized solutions, in order to enhance the efficiency of our procedures. 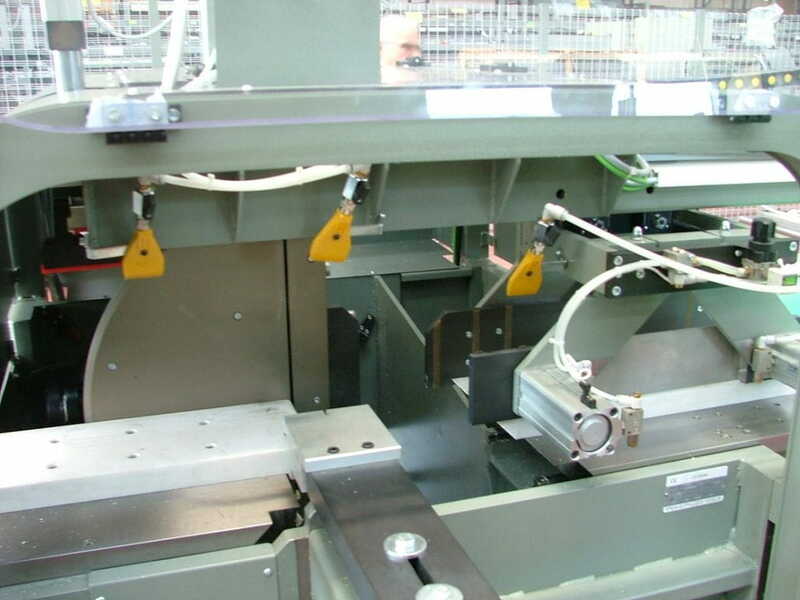 We have seven different cutting lines, a feature that allows us to select different options, such as manual or automatic cutting, the cutting whole boxes, with one or two heads, etc.. These five presses are highly efficient in terms of our machining needs, allowing us to carry out different operations on parts of all shapes and sizes, in a single operation. 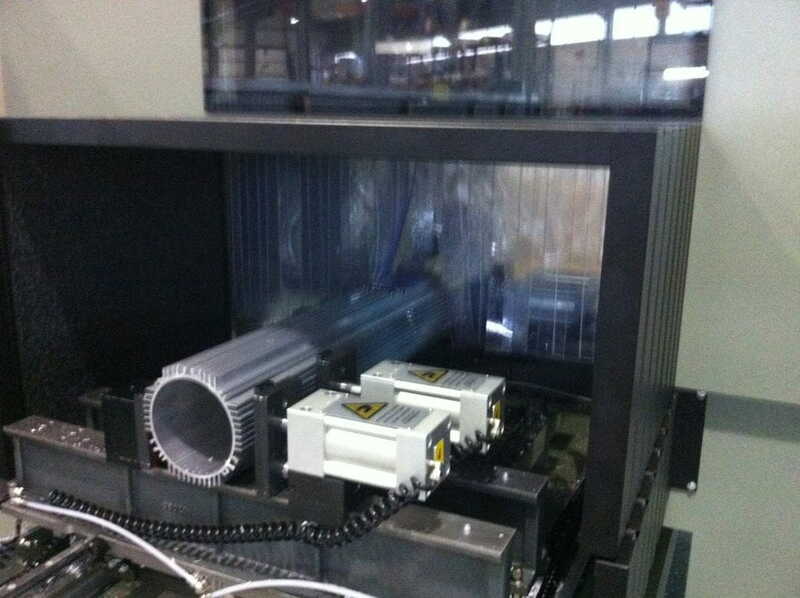 Our threading machines allow us to optimize the machining time, as we have equipment with one or two heads. Different types of drills also allow us infinite machining possibilities. 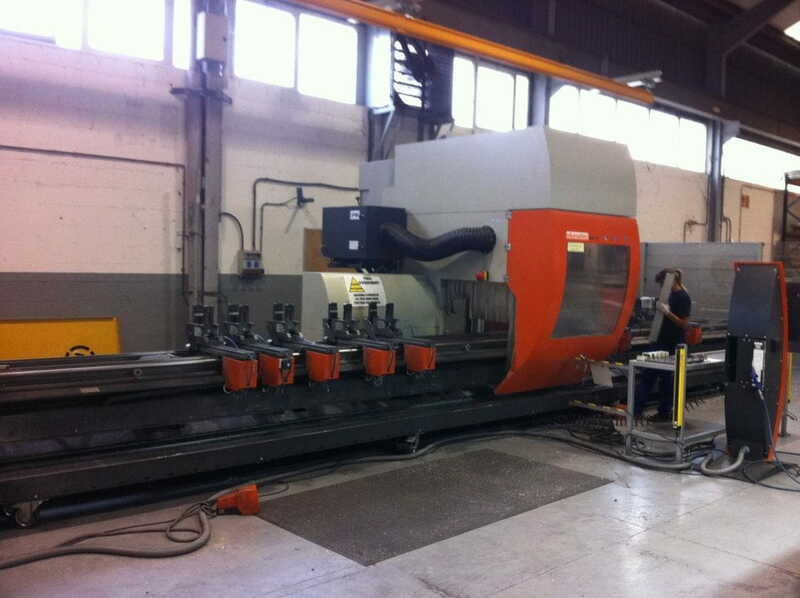 These centers have been programmed to perform all those machining tasks required in our processes. 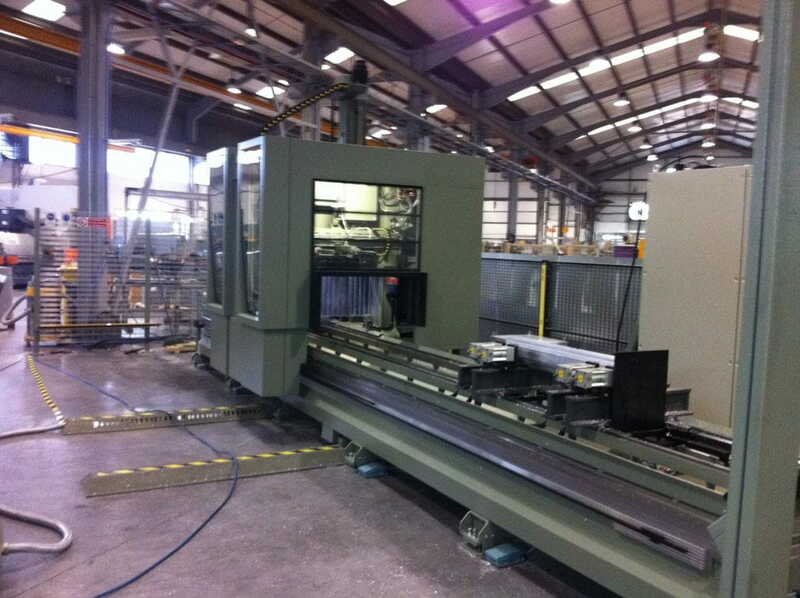 They also allow us to carry out numerous different automated operations. 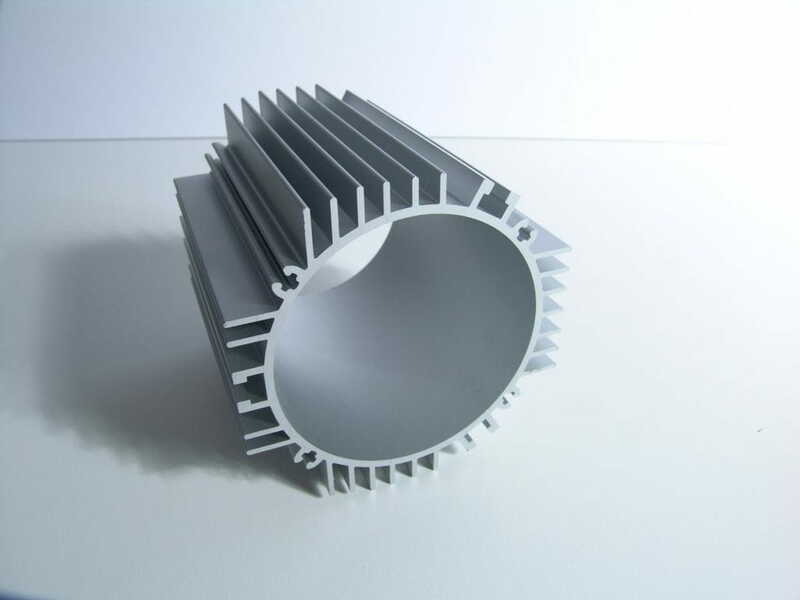 Painted and anodized surface finisches are made following the strict process, service and quality required by QUALICOAT for lacquer applications and EURAS for anodizing. We can assemble your aluminum products with other components, such as plastic, and deliver semi finished or finished product. Our ability to produce quality products manufactured to client specifications also allows us to provide, individual packaging standards on request.